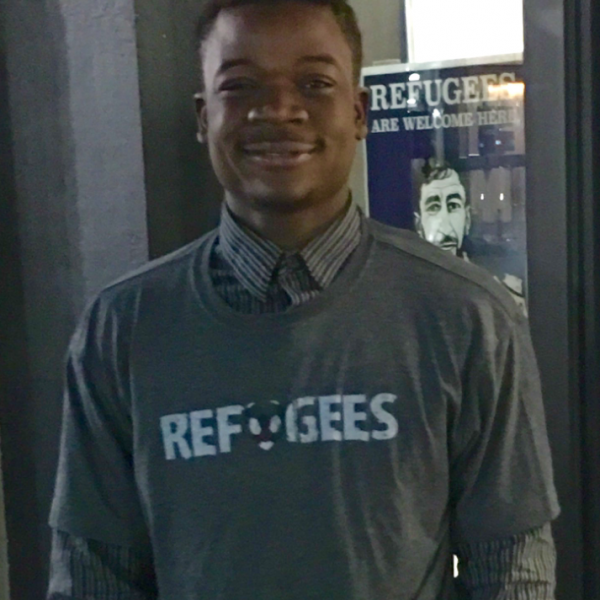 We are delighted to offer this high quality Refugee Soccer T-shirt with our message on product sourced by Cotopaxi, the “Gear for Good” outdoor product company. 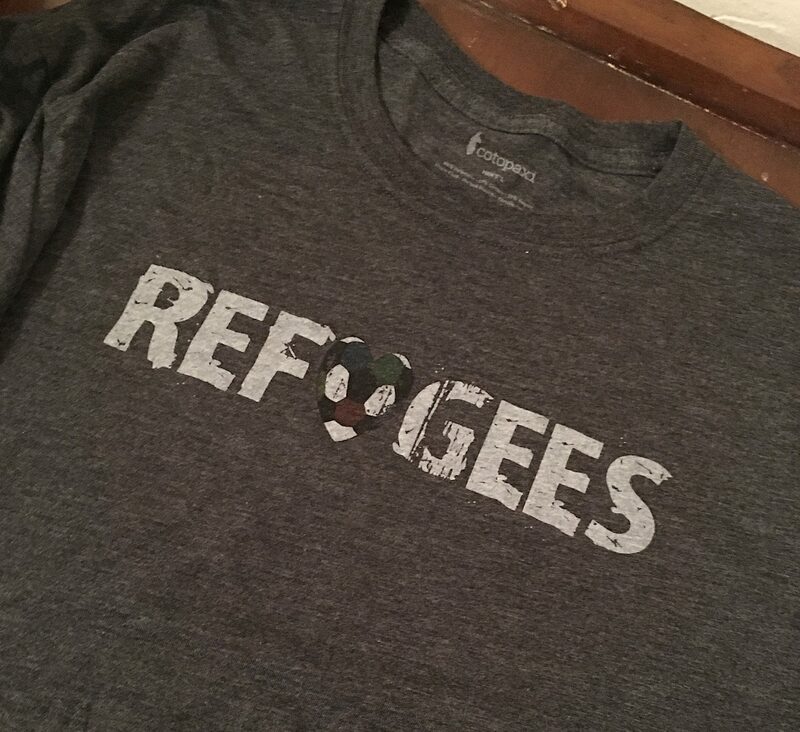 With this T-Shirt you get the great look and quality of Cotopaxi’s Tee coupled with the impact of helping advance the mission of Refugee Soccer. 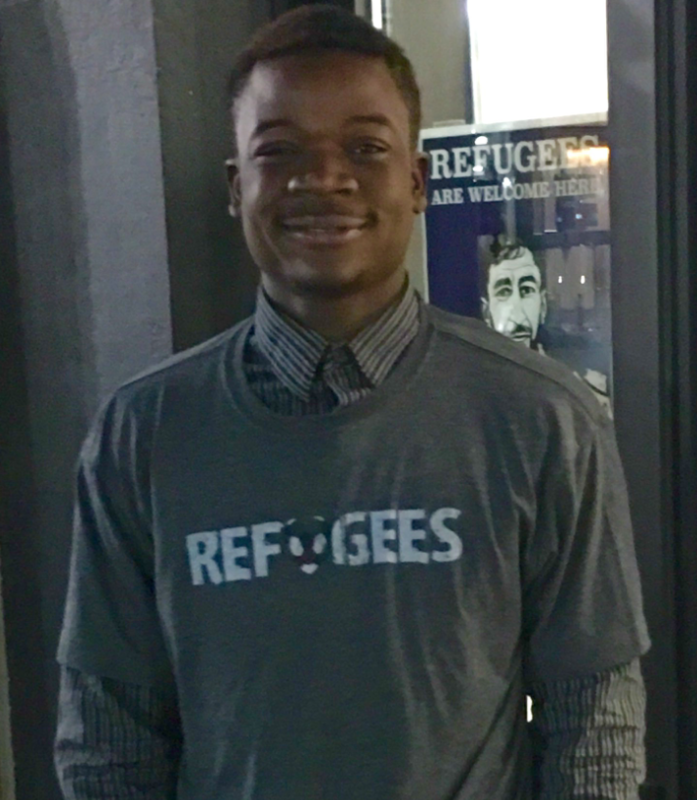 Not only do you look amazing, you also help fund a unique program designed to connect refugee youth with mainstream communities through soccer, school and business. This Tee is available for order now in Charcoal Grey and Red and delivery will be made in late January. 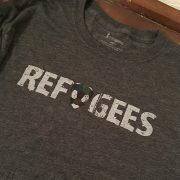 The first 100 buyers get a FREE Refugee Soccer Sticker. A $3.00 value! It’s ultra-soft, slightly fitted, and has that broken-in feel, right off the shelf.